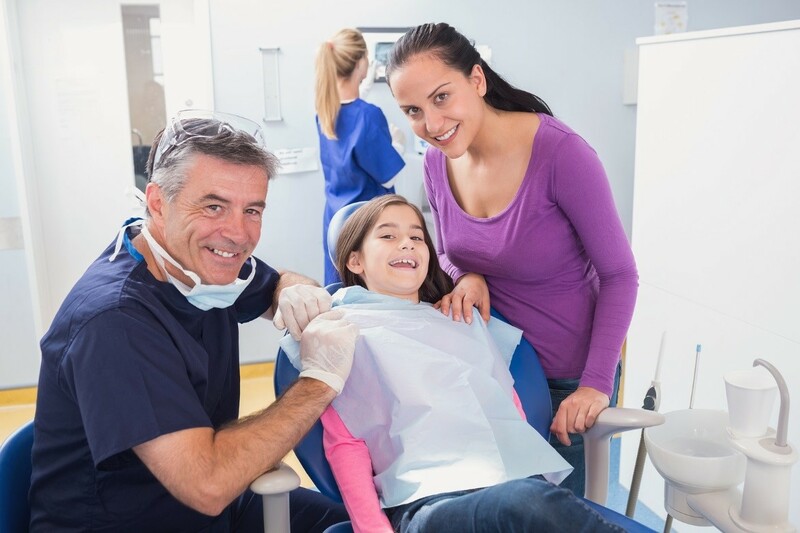 Children and adults alike may experience some form of dental problem at one time or another. Possibly due to health habits or dietary choices, these tooth issues may range from mild to severe cases. Not many people are aware of the need for regular routine checkups with dentists, which is why most oral health issues remain untreated. For this reason, it is vital to identify such common dental issues and acknowledge how important a dentist’s role can be in preventing them. It’s a surprising fact that over 90% of adults from the ages of 20 to 64 already have some form of tooth decay, as reported by the Centers for Disease Control and Prevention (CDC). Other common health issues in this age group include tooth loss as well as periodontal disease, or a form of gum infection. About 27% of adults in this age group have not gone to a dentist to get any treatment for their teeth. Young ones are more susceptible to tooth damage and cavities because their teeth have not fully developed yet. Milk teeth in kids aged 2 to 5 are more prone to getting caries or cavities, as seen in about 1 out of 4 children, as the CDC reports. Even upon reaching adolescence, 3 out of every 5 youngsters aged 12 to 19 also experience tooth decay. About 15% of teens do not go to dentists for cavity treatment. It is always a smart preventative measure to consult with a trusted dentist in Maryville, TN if you are experiencing problems with your teeth. These dental professionals offer routine procedures such as cleaning and tooth extraction. As a remedy against damage caused by cavities, dentists may apply crowns, fillings, or sealants to teeth. For patients who have missing or damaged teeth, dentures or implants may be custom-made for them. In addition, cosmetic dentistry procedures such as teeth whitening and invisalign may be availed for those who want to improve their look. The World Health Organization (WHO) recommends children and adults to start maintaining good oral hygiene at home. In line with the regular check ups with a dentist, certain changes in diet and lifestyle habits can greatly contribute to teeth health. Keeping a close eye on excessive sugar consumption is a must, and a fruit and vegetable rich diet is highly advisable to make the body strong against infection. Better oral health truly starts with you. Take the first step by scheduling a checkup. With proper guidance and with the right treatments from a trusted dentist, patients can be assured that their smiles will be bright and healthy for many years to come.